PIXELWEAVERS Provides a Best E­commerce Solution in Chennai,India. E­commerce on technologies such as mobile commerce,electronic fund transfer, ,Internet marketing,online­transaction processing and automated data collection systems. 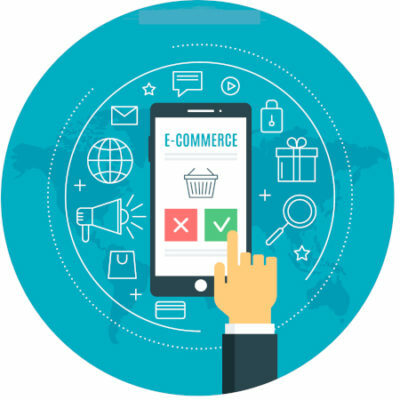 Modern E­commerce typically uses the world wide web for at least one part of the transaction’s life cycle, although it may also use other technologies such as e­mail. 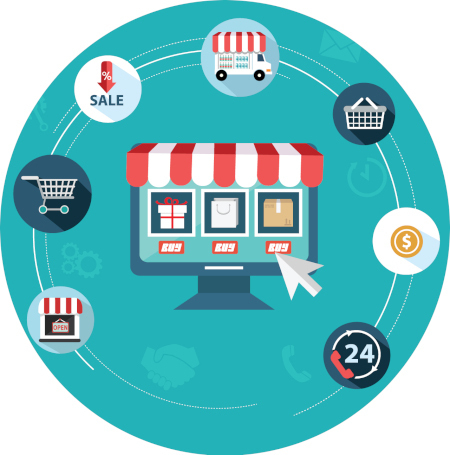 In order to make your e-Commerce website popular among your clients, Pixel Weavers is ready to do the best for your business! We can give you an exclusive identity to your business and for your website by focusing on delivering outstanding service that will increase your income. Our E-Commerce Developers are the right design specialists to create unique and tailor-made storefronts to impress the customers. This application is SEO receptive to revolutionize online retail with technology that boost up sales and maximize website visibility. Prestashop website development is an open source business application with dozens of languages, larger member count, a live forum with discussions and expert advice. It is found that almost 65% of customers prefer online shopping. 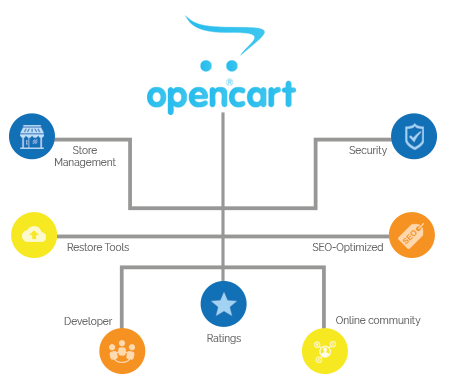 It is the first shopping cart to natively integrate the schema.org semantic for unparalleled visibility and traffic. Our workers make sure that your ecommerce website has different kinds of shopping carrier details. We have skilled professionals who will maintain and manage the website when it has been developed. Our professionals will include the best features to make it attractive which, in turn, will help in selling the products at variation Location.